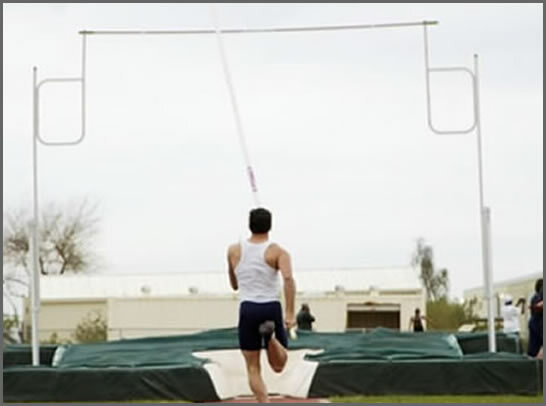 ETP is a manufacturer of Pole Vault Covers. 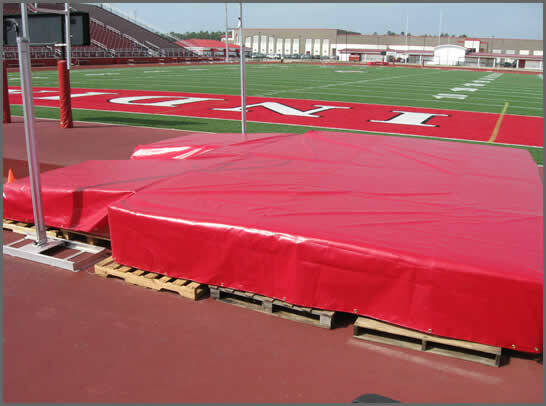 We can supply standard size covers in your color and custom sizes. All can be customized with School logo if desired. 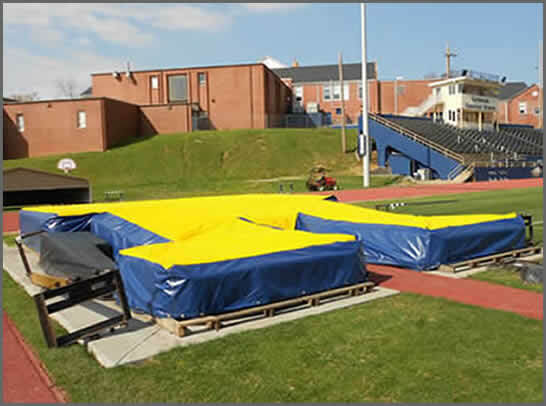 We can also suppply accessories like pit skins and foam pieces. assures your job to be finished when you need it.